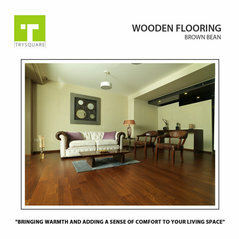 Trysquare is one of India's foremost names in luxury flooring. 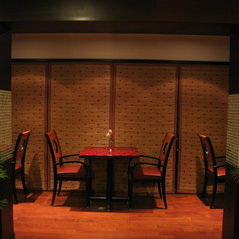 The most trusted brand for home and office decor, across the country, for decades. 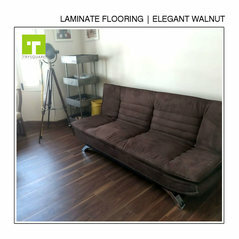 Trysquare offers high quality natural wood flooring designed for the hot, tropical climates found in India. 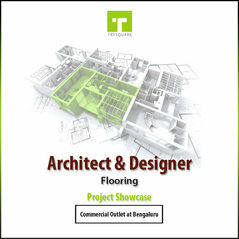 Driven by passionate professionals, Trysquare offers fine flooring solutions. 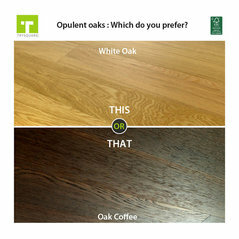 With the new product lines, innovative finishes and custom-sourced quality products, Trysquare helps every customer realize their flooring aspirations. 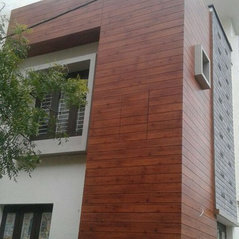 A robust dealer network and skilled teams ensure successful completion of every single assignment. 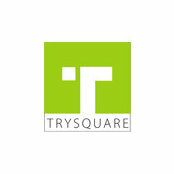 With quality and style as its bywords, Trysquare has developed a reputation for excellence among-st today's discerning customers. 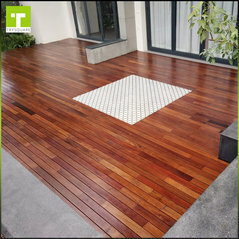 Professional Information:"Trysquare is one of India’s foremost names in luxury flooring. 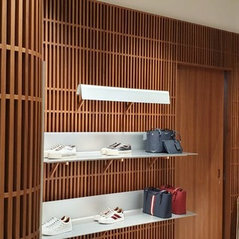 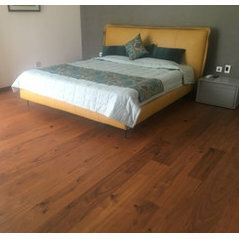 Trusted in homes and offices across the country for decades, Trysquare offers high quality, natural wood flooring designed for the hot, tropical climates found in India."